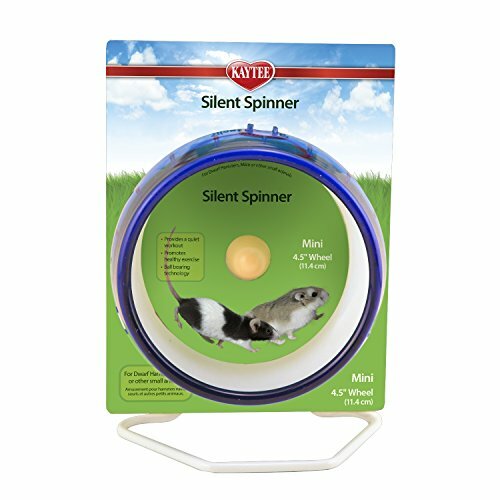 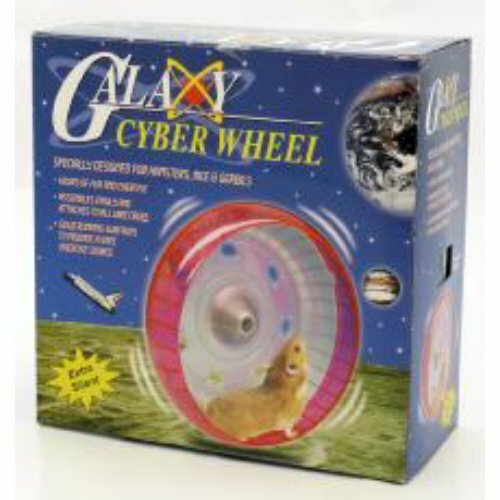 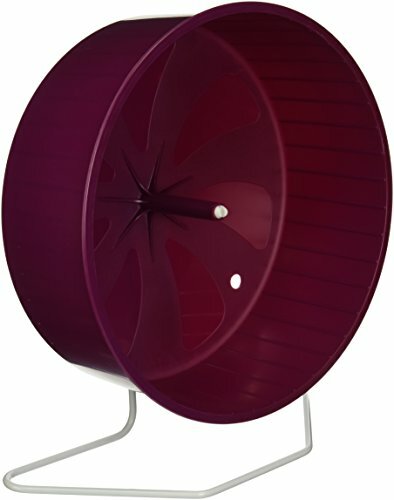 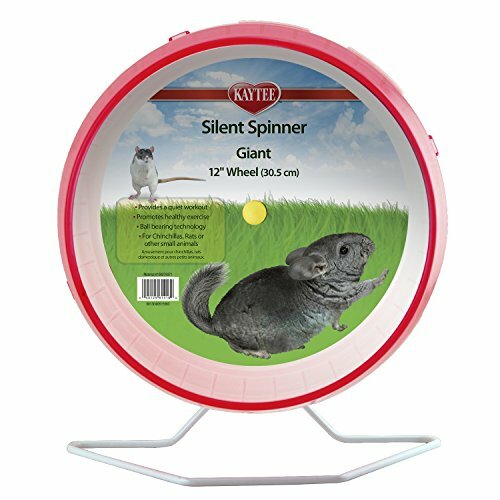 If you don't fancy wood or metal, we've put together a rather snazzy range of plastic hamster wheels. 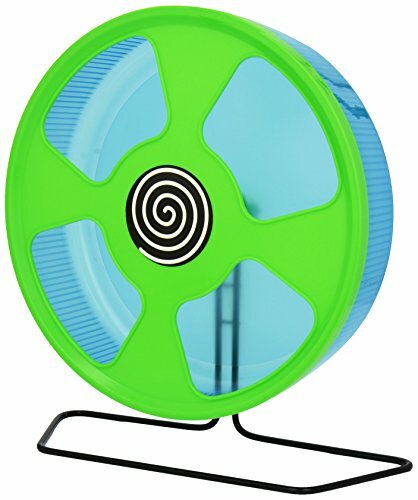 Plastic wheels tend to be pretty cheap when compared to those made from other materials and are generally available in a much wider range of bright colours. 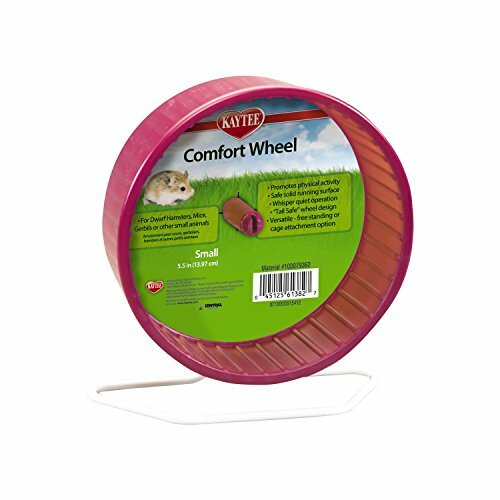 Our range of plastic hamster wheels covers all sizes, styles and colours - red, pink, green, blue...the choice is almost endless! 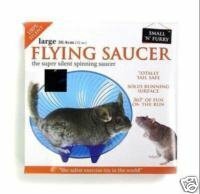 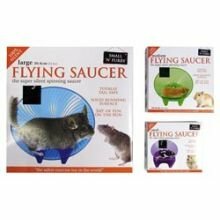 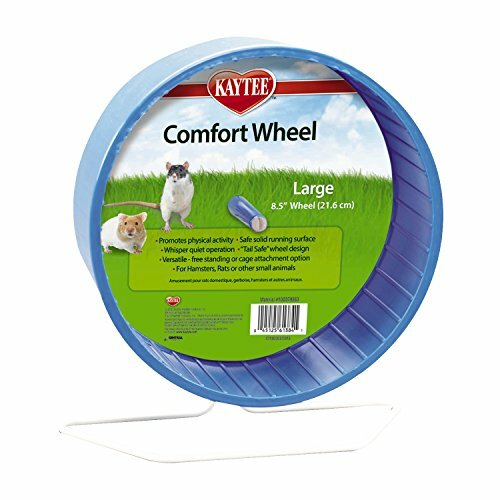 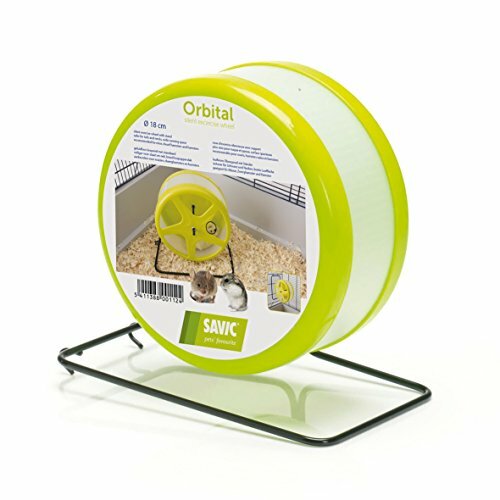 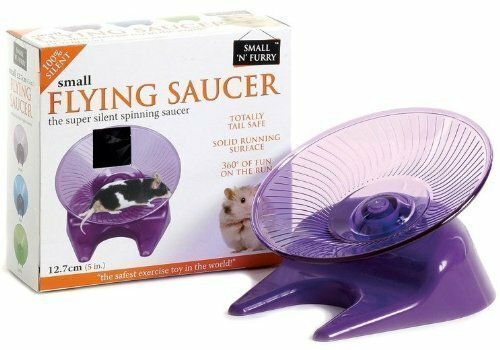 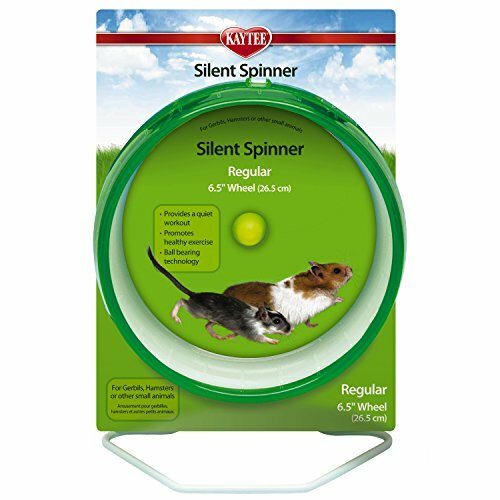 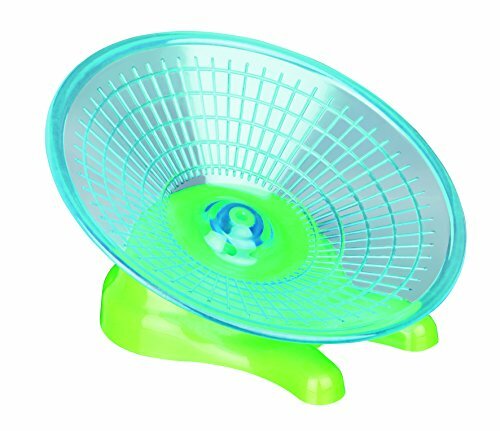 Available from a range of leading brand names too, our plastic hamster wheel selection should have you spoiled for choice.